Much awaited quarter litre track bike from Suzuki has been launched in Japan. The wait for a quarter litre sports bike from Suzuki has ended after the launch of the GSX 250R. After a series of spied images and concept models of the GSX 250R the bike has finally been released and added to the excitement. Its natural to expect more from something this new and we have some news for you. 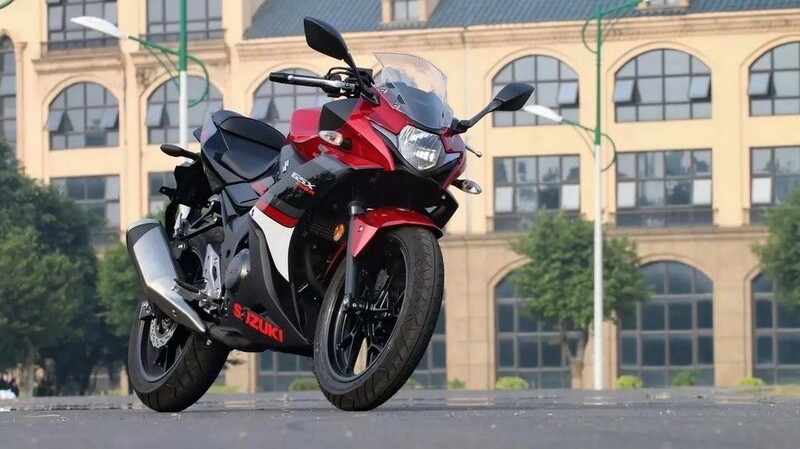 Design of the GSX 250R has been borrowed from the higher capacity GSX-R models. The design is sporty and comes with sharp edged panels. It gets Moto GP edition color schemes, split sits, a huge looking tank and clip on handle bars. GSX 250R does not come with upside-down forks which comes as a necessity these days. 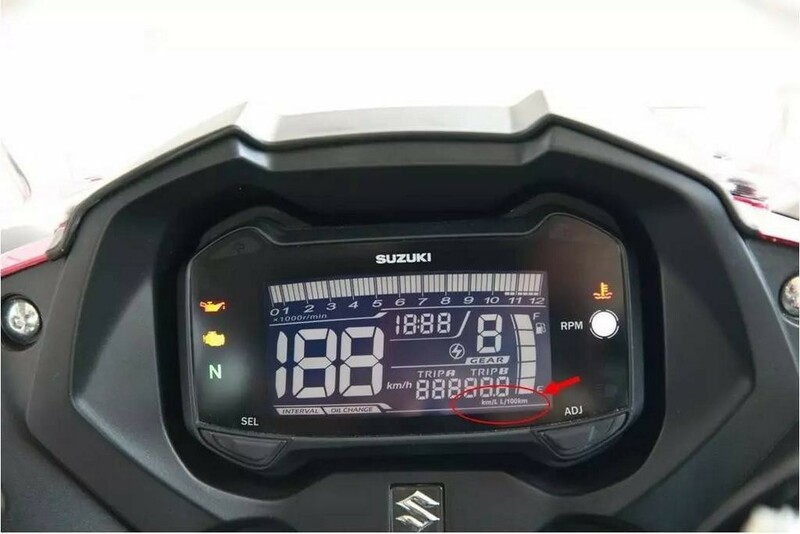 GSX 250 gets full digital instrument cluster and thick tyres are noticeable. Monoshock suspension at the rear and wheelbase comes at 1430 mm with a seat height of 790 mm. Braking on the GSX 250R is done by a 290 mm, two piston caliper single disc in the front and a 240 mm rear disc. All this put together, the bike weighs 178 kg. Front tyre is 110/80 – 17, rear is 140/70-17. 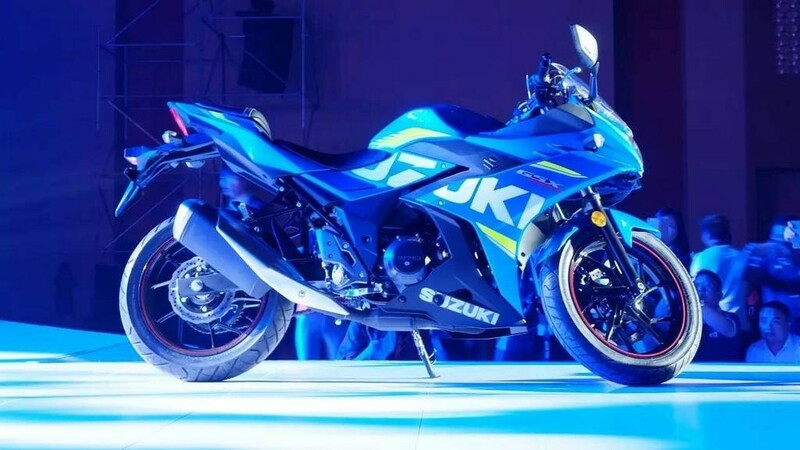 Suzuki GSX 250R is powered by a single cylinder, liquid cooled 248 cc petrol engine capable of making 24.7 hp @ 8000 rpm 23.3 Nm @ 6500 rpm mated to a 6-speed transmission. The bore and stroke length coming at 53.5 x 55.2 mm with a compression of 11.5:1. 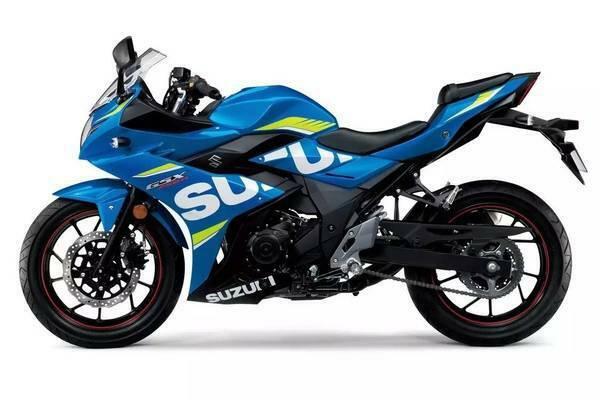 The images as of now reveal that the Suzuki GSX-250R is available in MotoGP livery blue as well as dual tone finish of Red and Black. We are not sure when is this bike coming to India and as of now we believe its going to make the European debut at the EICMA 2016. For more news, like us on Facebook and subscribe to us on YouTube.